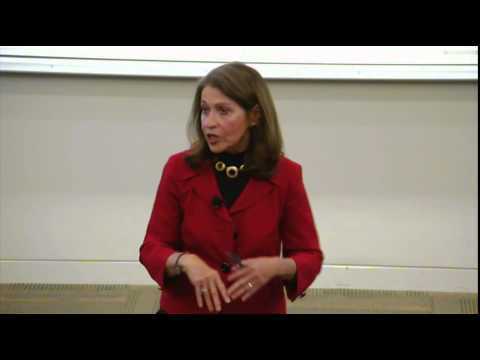 Sally Osberg has led entrepreneurial organizations and been an agent for social change throughout her career. 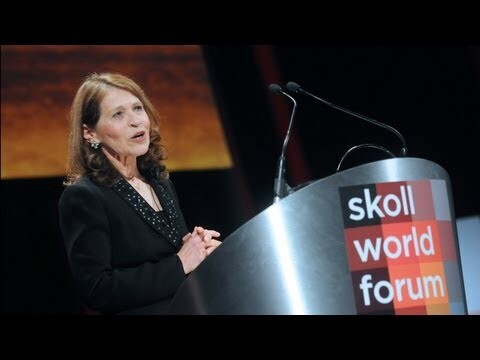 As former President and CEO of the Skoll Foundation she partnered with Founder and Chairman Jeff Skoll, leading the organization’s team to identify and support innovators pioneering scalable solutions to global challenges. She is a high-profile proponent of thought leadership, research, and alliances that advance the work of social entrepreneurs solving the world’s most pressing problems. Sally has more than 20 years of social sector leadership, with special expertise in organizational development, strategic positioning and innovative public programming. Her recent publications include seminal articles on the field including Social Entrepreneurship: The Case for Definition (with Roger Martin) in Stanford Social Innovation Review; book chapters on Building the Field of Social Entrepreneurship in Philanthropy in the 21st Century and Wayfinding Without a Compass - Philanthropy's Changing Landscape and Its Implications for Social Entrepreneurs in Social Entrepreneurship - New Models of Sustainable Social Change; and the forwards to books (Raising the Game - Can Tomorrow’s Globalization Be Sustainable? and The Phoenix Decade). Sally is a frequent speaker on the field, including most recently TEDWomen, the Commonwealth Club of California, and the University of Southern California Center for Philanthropy and Public Policy’s Distinguished Speaker Series. Prior to joining the Skoll Foundation, Sally was founding Executive Director of the Children’s Discovery Museum of San Jose, which she guided from its inception to national recognition. The museum received the National Award for Museum Service from the White House in 2001. Sally currently serves as the Chair of the Camfed (the Campaign for Female Education in Africa) USA Foundation, on the Philanthropy Advisory Council of the Royal Bank of Canada, on the Advisory Council of the Elders, and as a board director of the Social Progress Imperative and the Palestine-based Partners for Sustainable Development. She is also an Associate Fellow of the Said Business School of Oxford University. Sally earned her M.A. in literature from the Claremont Graduate School and her B.A. in English from Scripps College, where she was elected to Phi Beta Kappa. Sally has held adjunct faculty positions at Hamilton College and Utica College of Syracuse University, where she was also co-director of the Writing Center. As managing editor for the Center for California Public Affairs, she oversaw the publication of reference works in the fields of consumer and environmental affairs. 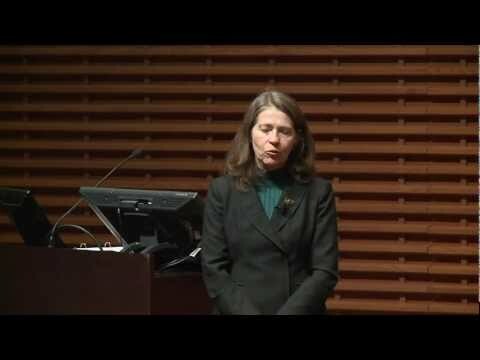 Sally served on the boards of the Skoll Foundation, the Skoll Global Threats Fund, the Oracle Education Foundation, the Palestine-based Partners for Sustainable Development, the Children’s Discovery Museum, and on the advisory boards of The Elders and the John Gardner Center for Youth and Their Communities. Sally has also served as a member of the board and as President of the Association of Youth Museums, board member of the American Association of Museums, the American Leadership Forum, and Women and Philanthropy, among others. 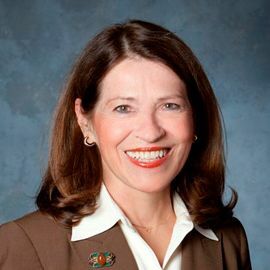 Sally has received the John Gardner Leadership Award from the American Leadership Forum, been inducted into the Junior Achievement Business Hall of Fame, and been named by the San Jose Mercury News as one of the “Millennium 100” for her role in shaping and leading Silicon Valley. Founder and Executive Director, Camfed Internationa.